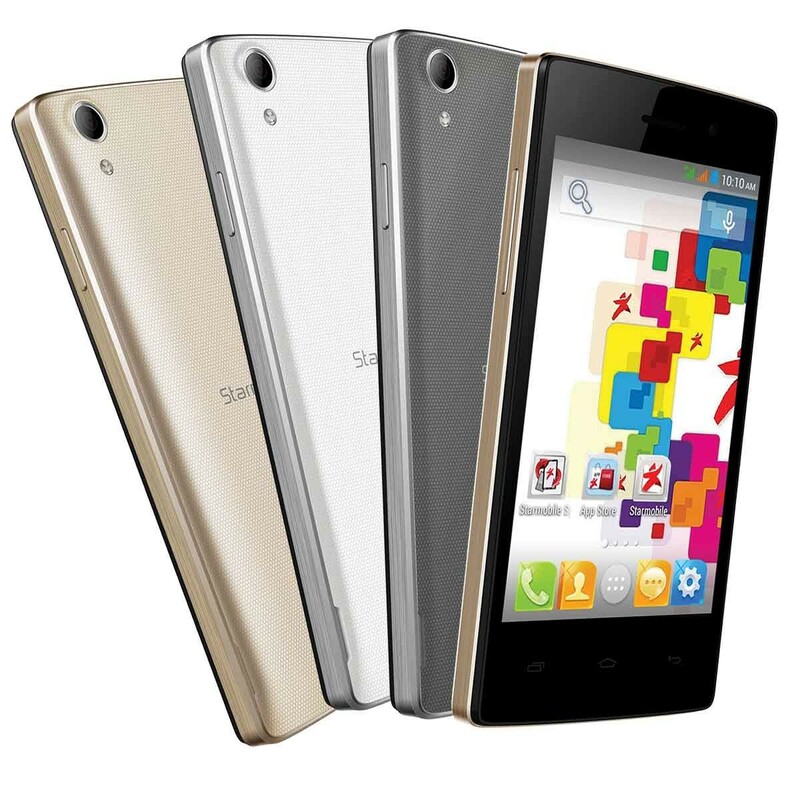 Designed for first-time smartphone users, the Starmobile PLAY Style keeps things simple. From its minimalist look to its clean and intuitive interface, customers who have long been afraid to try a smart device can now do so without the hassle. 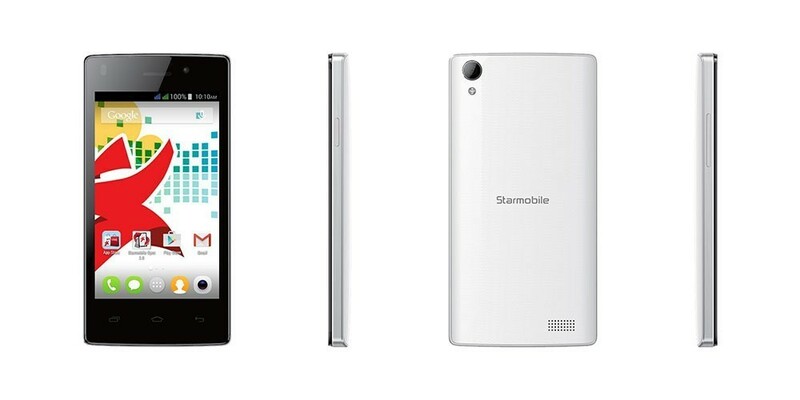 If you’re looking for the easiest way to enjoy a truly mobile lifestyle, Starmobile has just the smartphone for you. 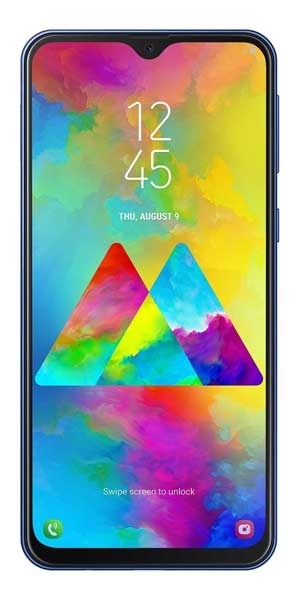 Introducing the Starmobile PLAY Style–a stylish 4-inch Android smartphone with a speedy quad core processor and 3G connectivity.